Inspired by a Kodak campaign from 1893, Jigsaw has collaborated with the brand and relaunched it as Kodak Woman to champion women in creative industries. 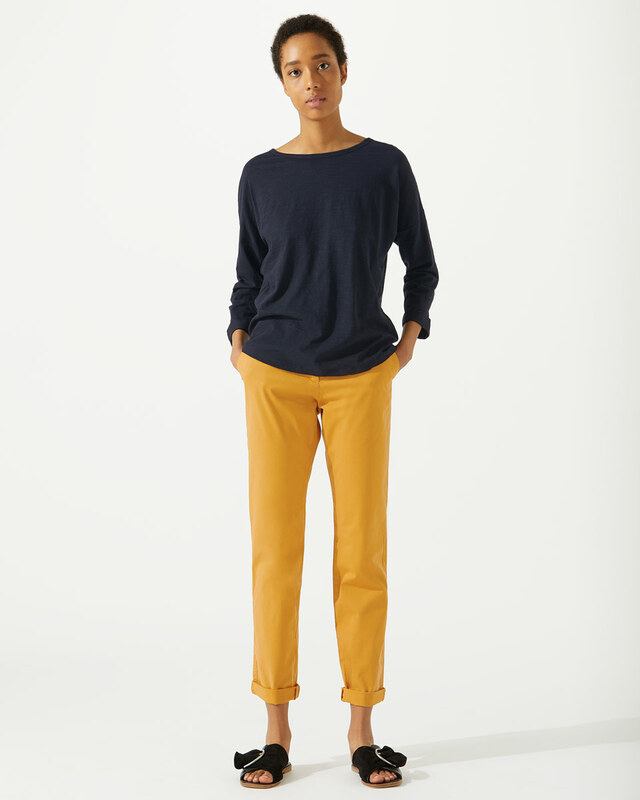 A bold, bright capsule collection of logo sweatshirts and T-shirts, made to match with colourful separates and slip on accessories you will wear all summer long. The pleated skirt is back this season. Sitting at the waist and finishing below the knee, it has a subtle A-line shape; fitted at the top and flaring down to the hem. The pleats towards the hem make it beautiful from all angles, catching the light and moving with the body. Pair with knitwear in the day and a blouse in the evening. Introducing the Hoxton: spontaneous, unique, a statement. 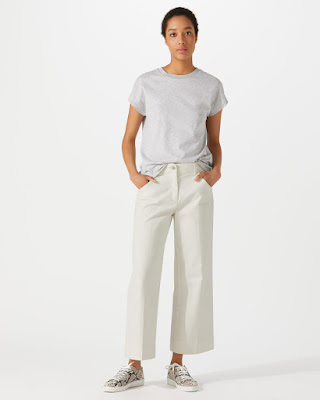 Made from stretch cotton, they are this season's key shape. 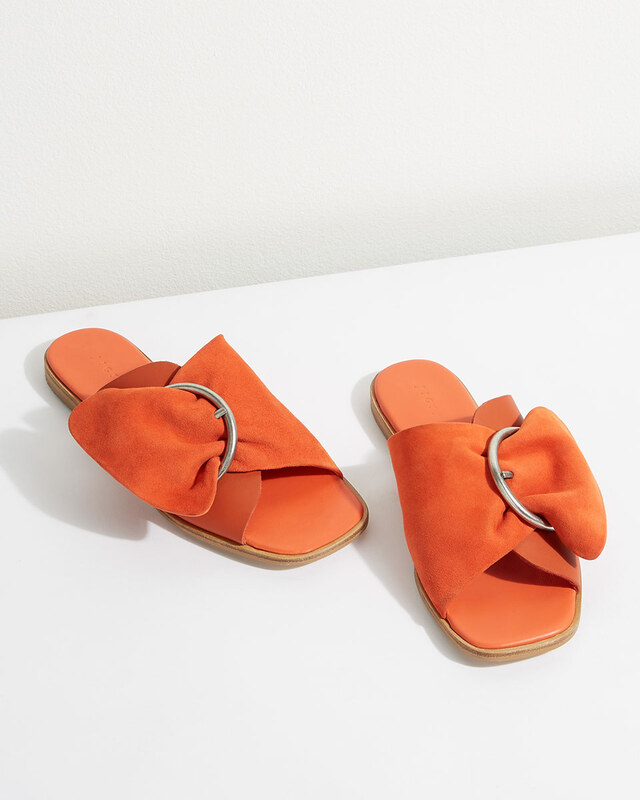 Sitting on the middle of the waist and featuring pressed creases, the Hoxton finishes just above the ankle. Other standout features are the large back pockets. 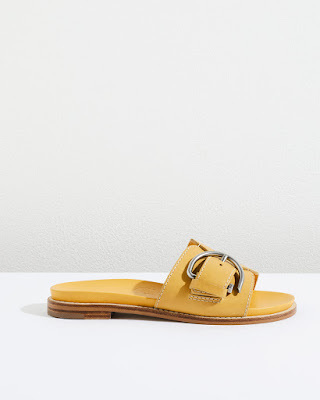 Break the rules with this pair. The ultimate cover up, this cardigan is knitted in 100% merino with beautiful detailing around the armhole. Updated from last season to give a slightly longer and more relaxed silhouette, wear buttoned up with jeans and pumps for a relaxed day look, or layer over your summer dresses. 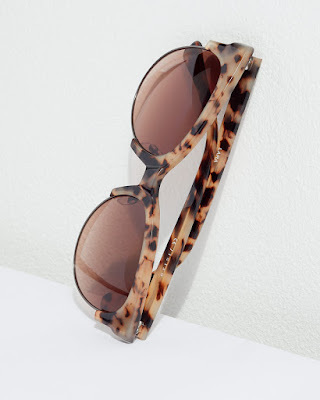 The Lara shades are a catty retro shape available in crystal brown or milky tortoiseshell handmade acetate. An instant classic. 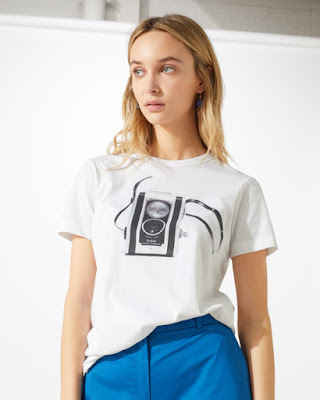 Cut in Jigsaw’s timeless, classic T-shirt shape and featuring a retro cool camera design, tuck this tee into a pleated skirt or wear under a blazer for photo ready looks all summer long.